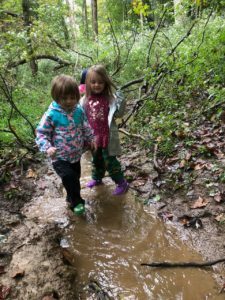 The first nature-based outdoor preschool near Louisville, located in the beautiful woodlands of Creasey Mahan Nature Preserve. How would you like your child to spend his or her preschool days? Inside a classroom surrounded by plastic toys, or out in nature engaging in social, exploratory play? 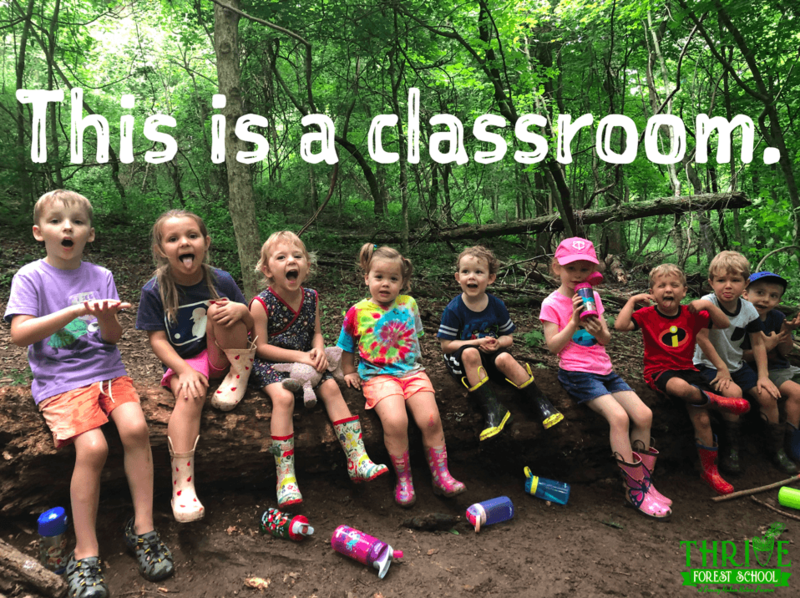 Thrive Forest School is the first forest outdoor preschool in the greater Louisville area. That means they hold class outside all day, in all weather, year round. With the motto “There’s no such thing as bad weather, just bad clothing choices,” they prepare children 3-6 years old to become cooperative, self-confident, resilient, compassionate, creative problem solvers. Their forest classroom, nestled into the beautiful Creasey Mahan Nature Preserve, contains tools like shovels and buckets… but no toys or electronics. It’s all about imaginative hands-on learning, with small class sizes and expert educators. A true outdoor preschool that wants to nurture through nature and create world-changers who can meet the challenges they will face in life. Thrive Forest School was recently featured on the front page of The Courier Journal and on WLKY, and WAVE3. You can also get a sense for what happens each day in class by watching the video above. Thrive Forest School is currently accepting applications for next school year and expect to be on a waitlist very quickly. You can learn more about this outdoor preschool, their philosophy, schedule, and tuition by visiting ThriveForestSchool.com. Ready to apply (or want more info)? Simply email Thrive@KYNaturePreserve.org. Say hi to the forest for me! 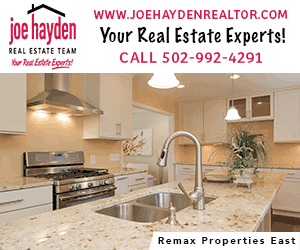 Creasey Mahan Nature Preserve also hosts wonderful family-friendly events throughout the year. Keep tabs on our calendar for information!